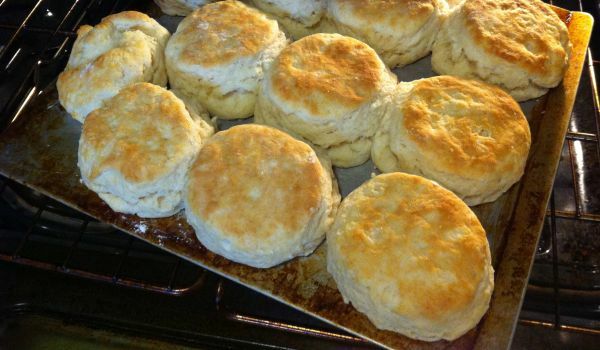 Check out our section on lip smacking American biscuits recipe. Read our specially selected assortment of American biscuits recipe and learn how to make American biscuits. 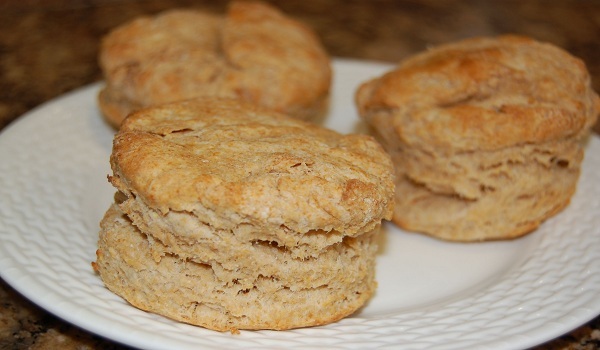 Baking powder biscuits are a favorite amongst many and are the next best thing to cookies. The aroma of this biscuit will make your mouth water. Apple Biscuits is a very popular recipe. Learn how to make/prepare Apple Biscuits by following this easy recipe. Chocolate Chip Oat Biscuits is a recipe for delicious, crispy biscuits. Learn how to make/prepare Chocolate Chip Oat Biscuits by following this easy recipe. Wheat Biscuits is a very popular recipe. Learn how to make/prepare Wheat Biscuits by following this easy recipe. 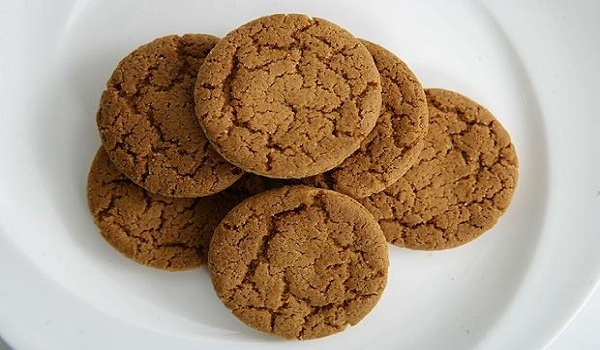 Ginger Biscuits is a very popular recipe of North India. Learn how to make/prepare Ginger Biscuits by following this easy recipe. 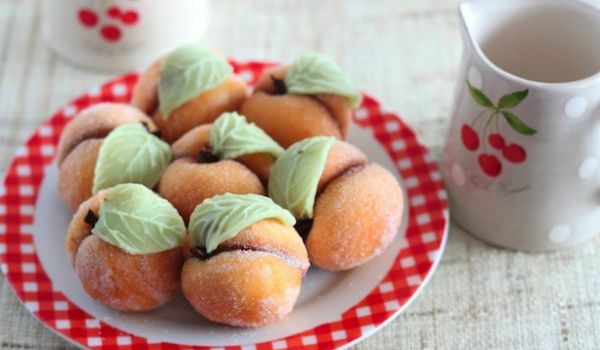 Peach Cookies is a delicious recipe. Learn how to prepare Peach Cookies by following this easy recipe. 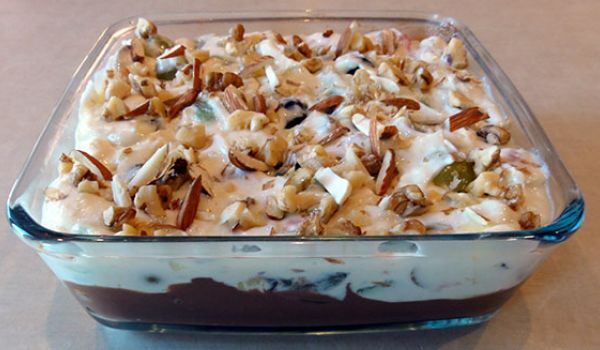 Biscuit Pudding is a very popular recipe. Learn how to make/prepare Biscuit Pudding by following this easy recipe.